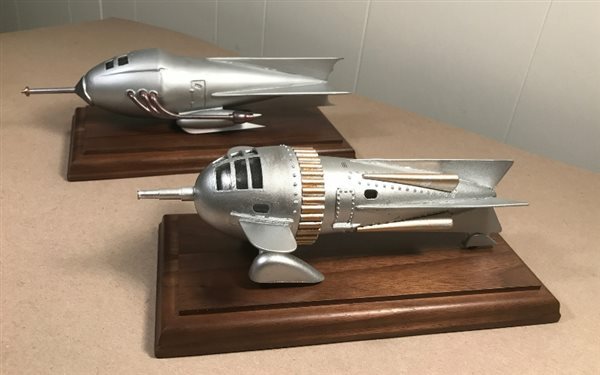 Welcome to Finescale Modeler's contact information webpage. We'll be happy to respond to your questions, inquiries, and comments. Looking to renew your subscription or change your address online? Got a question about the site? Have a question for editorial? Select one of the topics below to contact us. We welcome your contributions to the magazine.